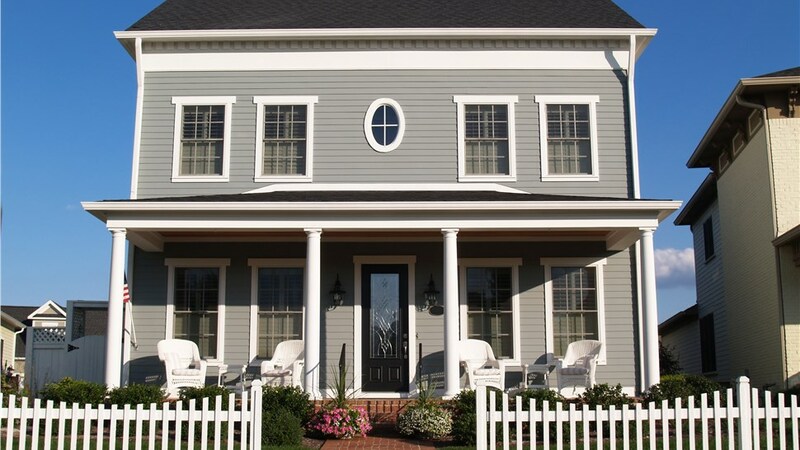 Get the best in budget-friendly siding that offers lasting benefits with the top-grade vinyl siding from NMC Exteriors. 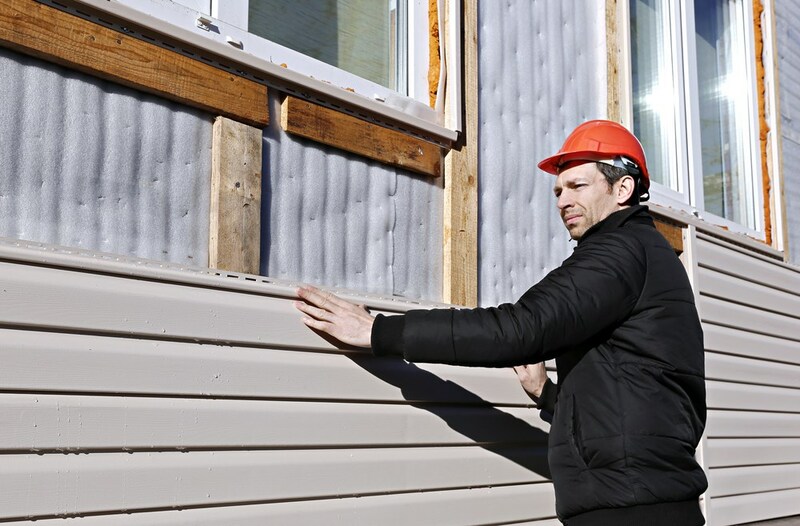 The siding that you choose to protect your home’s exterior can make or break the comfort, value, and performance of your property. 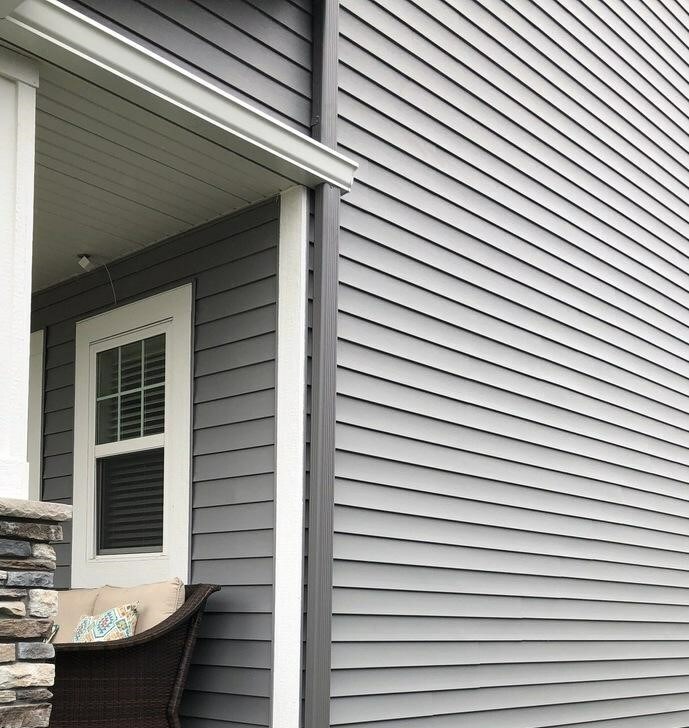 With all of the siding options available on the market, it can be a challenge to find the ideal solution for your needs, but NMC Exteriors can make the choice simple with our high-quality vinyl siding. 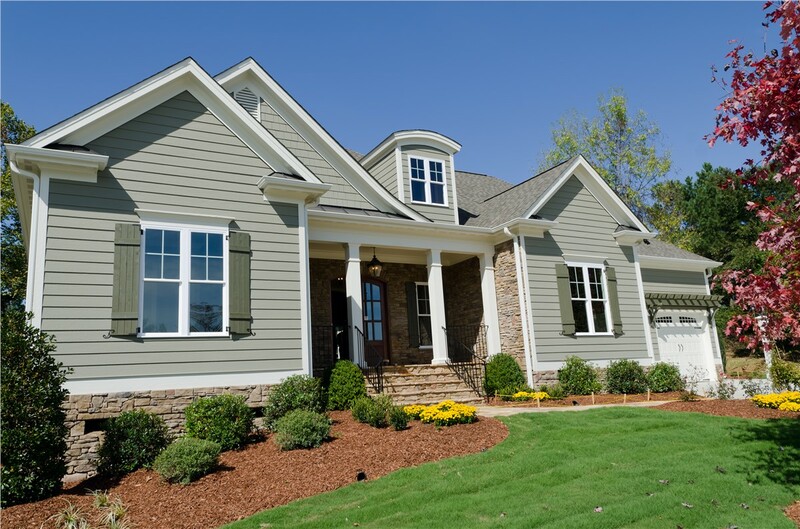 Throughout Minneapolis, vinyl siding is the most popular solution for exterior cladding. Built for efficiency, durability, and curb appeal, our vinyl siding products are long-lasting and fully customized to the unique needs and style of your local home. Efficiency: With vinyl siding and insulated vinyl siding products, you’ll enjoy a more efficient home that helps you save money every year on heating and cooling bills. 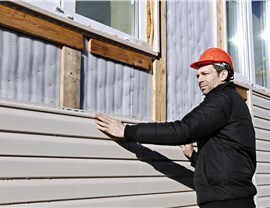 Easy Upkeep: Vinyl siding is known for having virtually no upkeep requirements, and you can count on your new siding to look great years down the road. 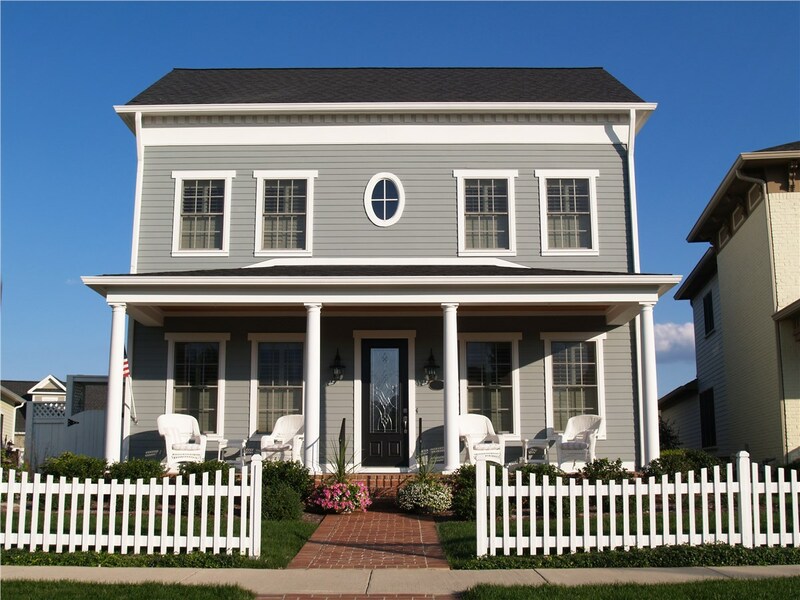 Curb Appeal: With an impressive selection of colors, styles, patterns, and textures to choose from, we can help you find the ideal siding for upgrading your home’s curb appeal. Affordability: As one of the most cost-effective siding options in Minneapolis, vinyl siding combines the best in elegant beauty, durability, and low upfront cost. 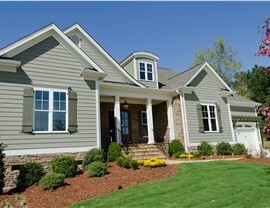 Certified, trained, and experienced vinyl siding contractors. Award-winning service from a BBB-accredited, A+ rated business. Affordable financing solutions to fit the needs of your budget. Personalized customer service and top-rated products. Schedule Your Vinyl Siding Asessment in Minneapolis Today! 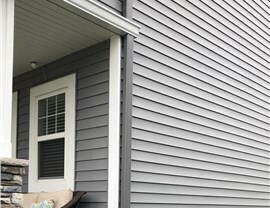 When your home is in need of new siding after storms, weathering, or plain old age have taken their toll, you need the professional crew at NMC Exteriors on your side to guarantee complete satisfaction with your Minneapolis siding services. 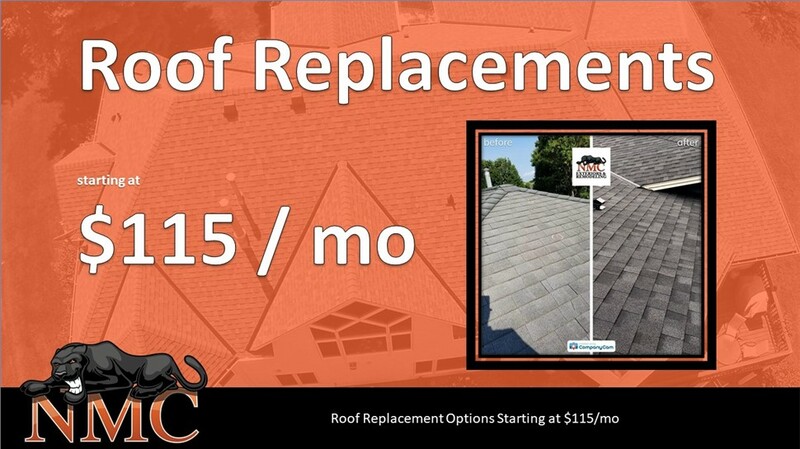 Just give us a call today to learn more about what we have to offer, or fill out our online form now to request your vinyl siding assessment.